The Jedi are dicks! Sorry to be the bearer of bad news, but I'd rather you hear it from me. As a dead man once said, "It's true, all of it." Oh, the podcast episode...right! We get back into the Force/Midi-chlorian discussion along with wondering "how in the HELL does Owen Lars not remember C-3PO?" 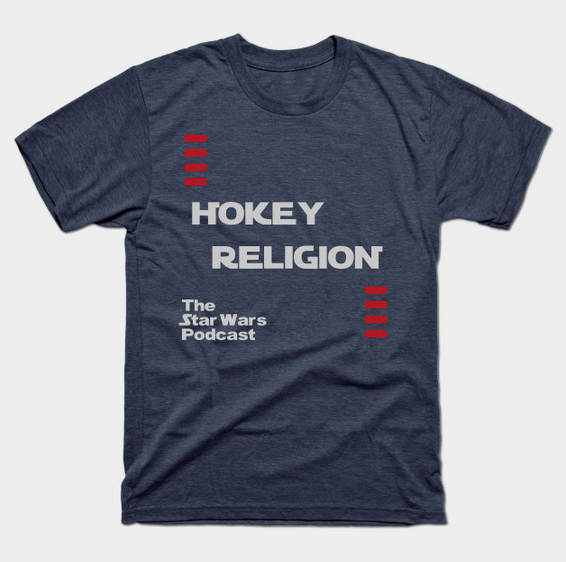 Tyler and Michael discuss the call sign "Rogue One", the Erso family backstory, Luke Skywalker's academy, and lightsaber design choices in this week's Hokey Religion. Also, the Death Star can TOTALLY destroy a star...don't you DARE say it can't!